Lauren Lapkus of ‘Orange is the New Black’ runs the weirdest most hilarious podcast you’ve never heard. We interview her and ask about her 5 fave episodes! Wondering what to watch this Christmas vacation? We’ve got you covered with our list of the best TV shows of 2015! 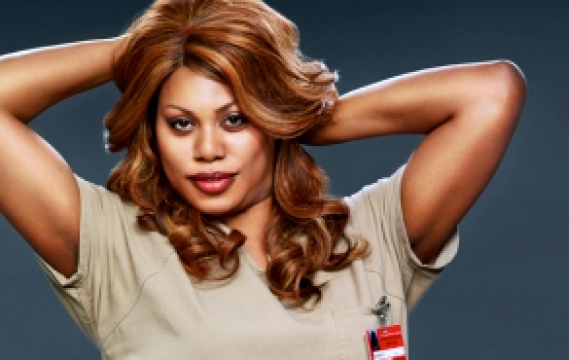 Even sensitive, moving transgender characters of TV and film still come with controversy. These 12 show how far we’ve come and the challenges still ahead.